I launched Mizzen+Main in July 2012 with our American made, moisture wicking, wrinkle free dress shirts. Mizzen+Main believes in doing the right thing for our community and country and is proud to label our products American made. We do things others say are impossible, won’t take no for an answer, and will always seek to serve those who have served us. We are honored to help lead an American manufacturing renaissance. 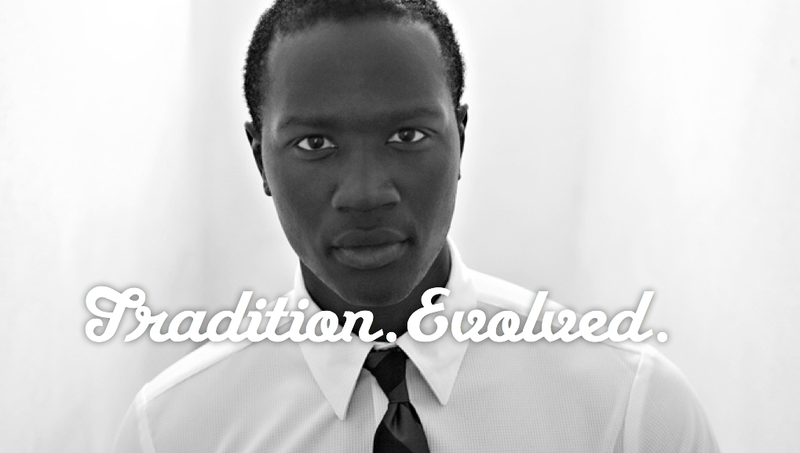 All of our shirts are designed with evolved tradition in mind. They look like a standard dress shirt but wick away moisture and sweat, fight wrinkles throughout the day, and can be thrown in the washing machine and hung up to dry. No more ironing or dry cleaning. Mizzen+Main donates a percentage of all shirts to wounded veterans and their families and is pioneering an innovative job experience program for veterans called “A Shirt for a Start”. For more information please visit mizzenandmain.com. I was just recently developing a business outline for producing athletic dress shirts, and then LinkedIn news feed showed me an article on this company. I’d like to know how to get a hold of Kevin Lavelle so I can toss some ideas his way. Shooting you an email now. Thanks!